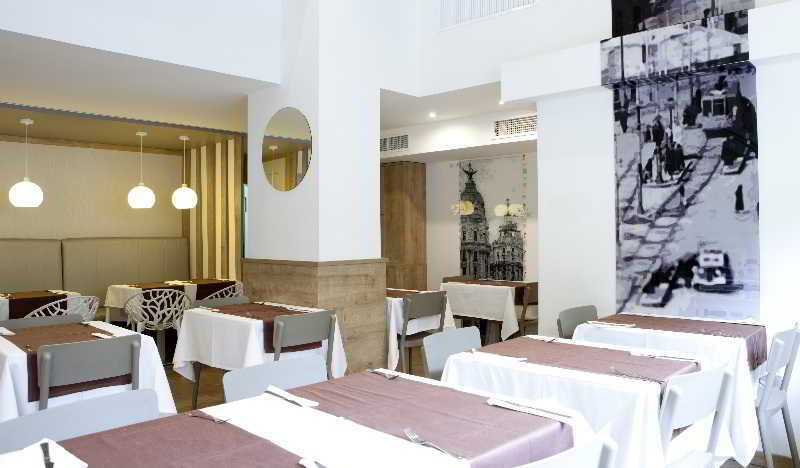 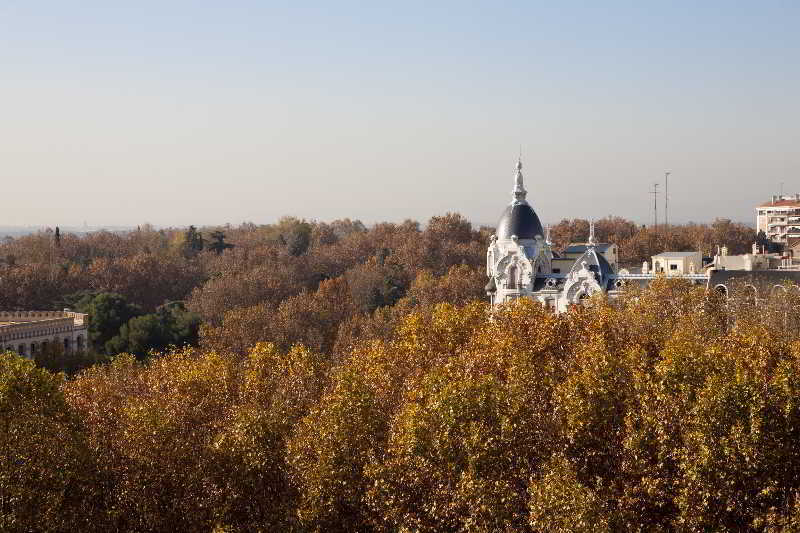 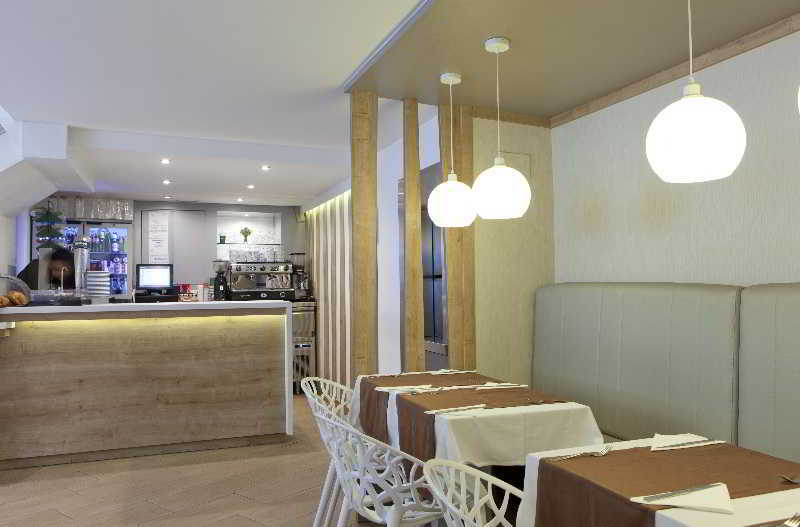 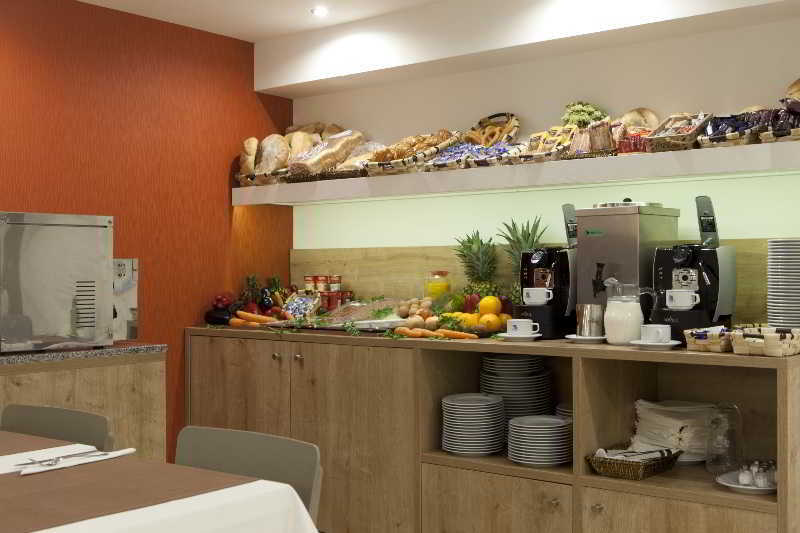 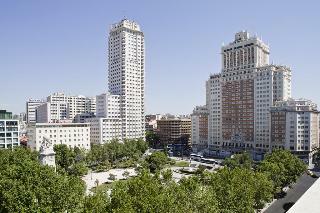 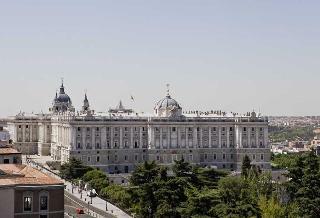 This attractive aparthotel provides a central location in Madrid. Guests will appreciate the prime setting from which they can explore the spectacular sights and sounds this mesmerising city has to offer. 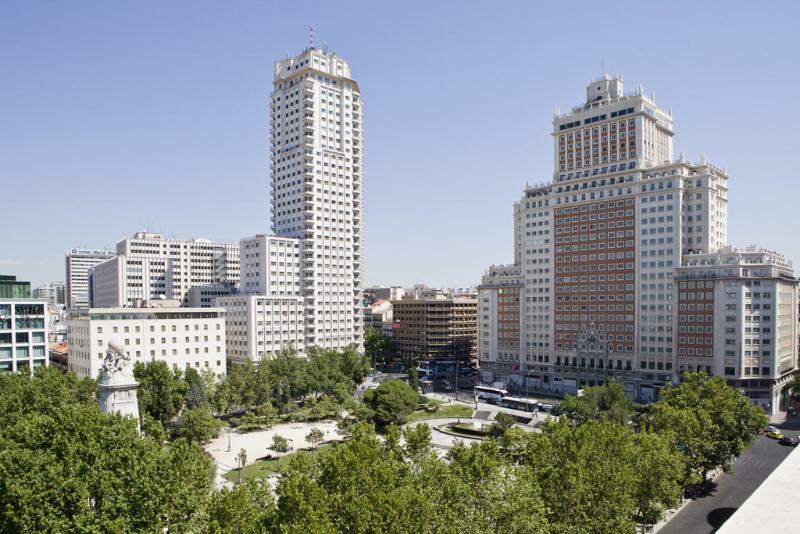 The hotel provides the perfect location from which to discover the city's attractions including the Royal Palace and the Plaza de Espana. 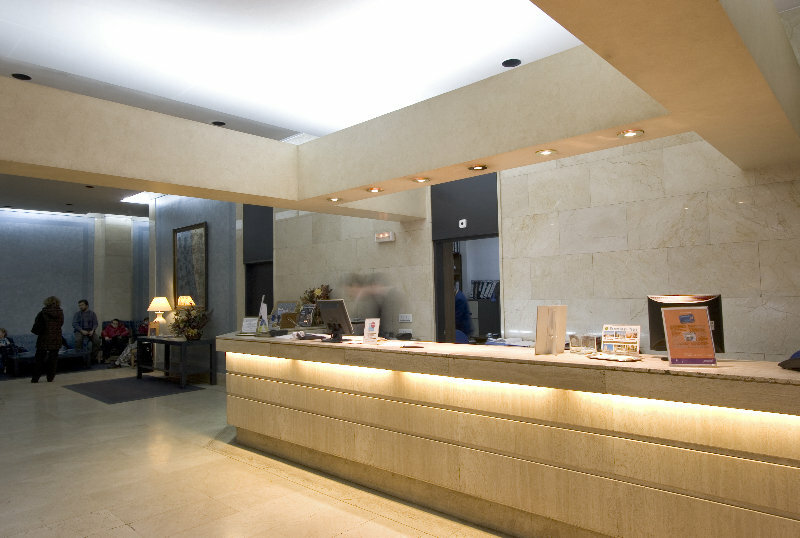 Guests will find themselves in a home away from home, with comfortable accommodation and excellent services and facilities. 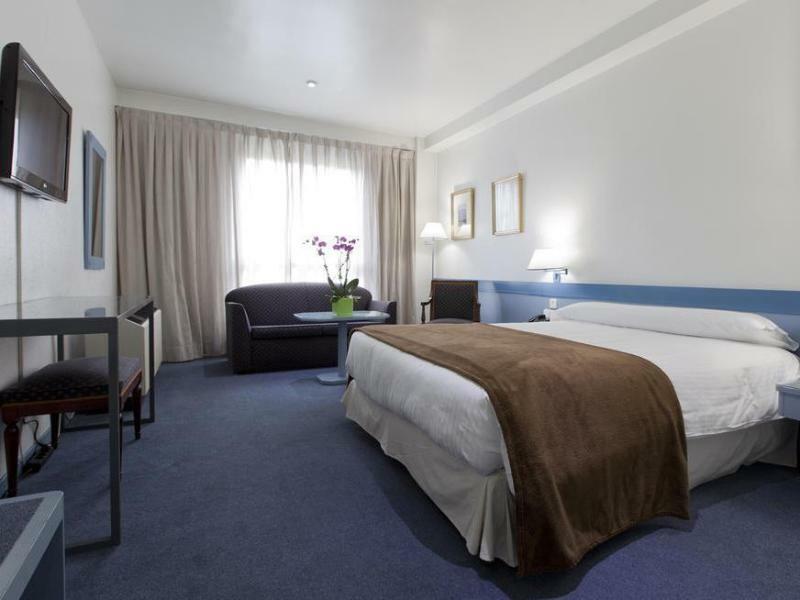 The guest suites and apartments are tastefully appointed and provide a cocoon of tranquility and serenity seemingly miles away from the bustle of the city which lies just outside. The accommodation options come complete with modern amenities for guests' convenience.